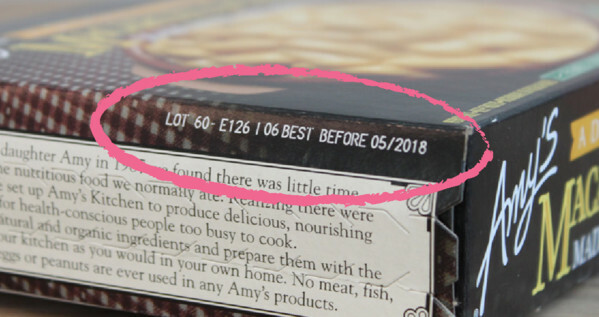 Every Amy's product has a best before date and a lot code on the packaging. 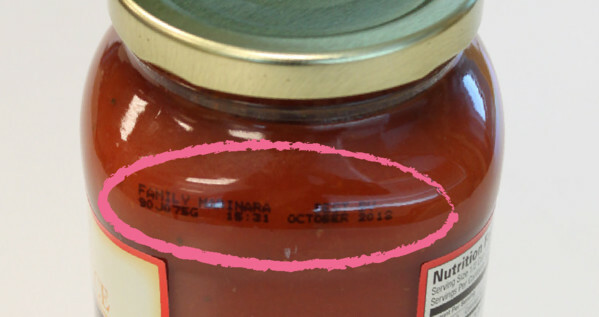 The best before dates indicate the amount of time the product can be stored and still have the best flavor and texture, and lot codes tell us the manufacture location and time for each product. 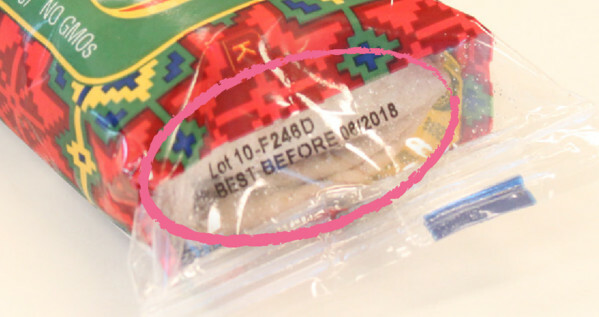 The best before date and lot code for every frozen meal are printed above the pull tab on the side of the box. A typical lot code will look like this: 10-H291A Best Before August 2013. The best before date and lot code are printed on the back of the wrapper, under the flap that covers the ingredients panel. 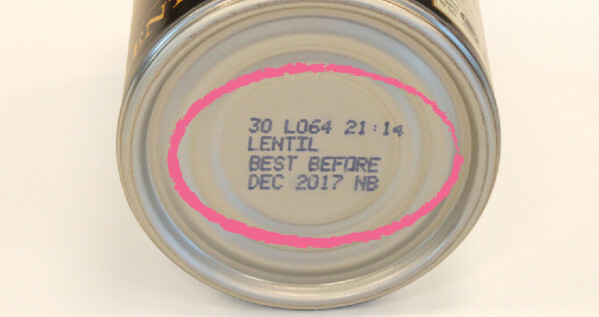 Every Amy's canned item has the best before date and lot code printed on the bottom of the can. The best before date and lot code for our glass jars are printed on the shoulder of the jar, on the glass above the label. If you have questions or are unable to find your best before date or lot code, please call Amy's Customer Care at 707.781.7535.